ACT I is dedicated to delivering the highest quality of work at fair prices, extraordinary customer service & trust. 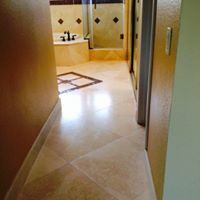 We build our success on our dedication to excellence & the trust we have developed with our customers to maintain & preserve flooring needs in their homes. 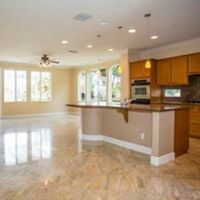 With today’s busy lifestyle, most homeowners have very little time for maintenance on the tile or stone in their homes. 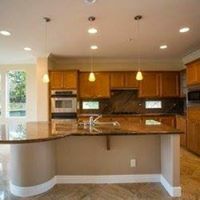 Our Versatility & Creativity enables us to address the multitude of Home Flooring, Walls and Counter Top Maintenance concerns which will put your mind at ease knowing your house is being cared for by our team of professionals. 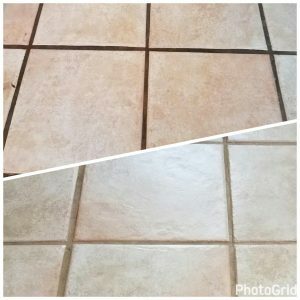 After the grout is back to its original color, dirt free, a coating of grout sealant will be applied to ensure the future life of the grout. 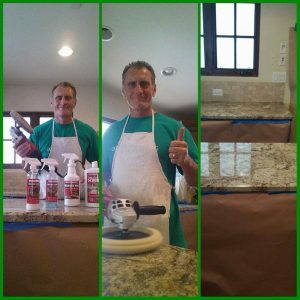 This will help prevent staining and dirt from entering the small holes in the grout. Sealant is applied only on the customers request and purchase. 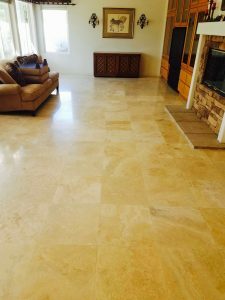 Travertine is very common in California. We have Cleaned and Sealed many variations of this Stone. 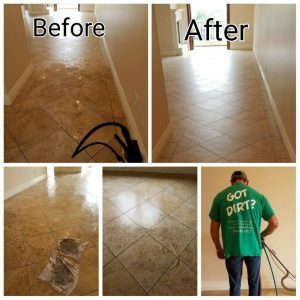 Let us help you reach your goals in renewing the appearance of your tile. Some people like the Matt Finish while others are looking for a Polished look. Let us know your preference. Granite should show mirror images! Not Dull! The New Look! 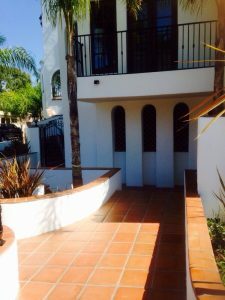 Exterior Cleaning! 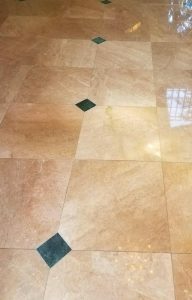 Polished Marble with Protective Sealer!